What is a W-9? | expex Inc.
BlogHome Blog Education What is a W-9? 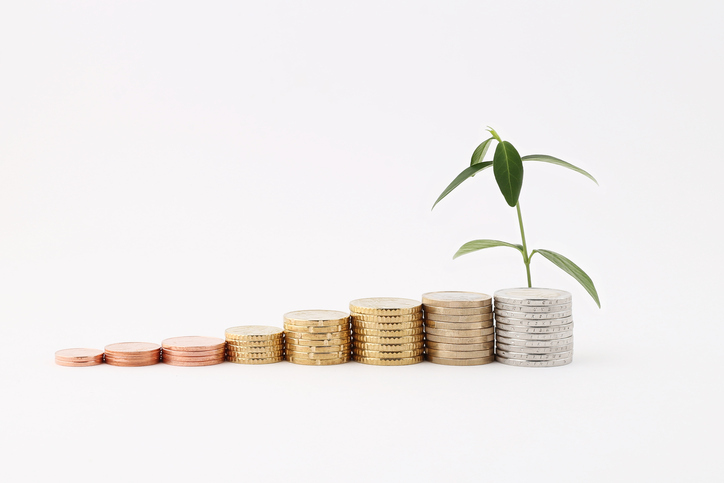 Running your own business can be challenging and some things come along that may stump you. One of the things we find that business owners have a few questions about is the W-9 form. We went right to the source and below, you will find the explanation from the Internal Revenue Service on what a W-9 is and when you will be required to have one on file. Anyone who did work for a company but was not an actual employee of that company is required to fill out W-9 federal income tax forms for every company for which they performed non-employee work. 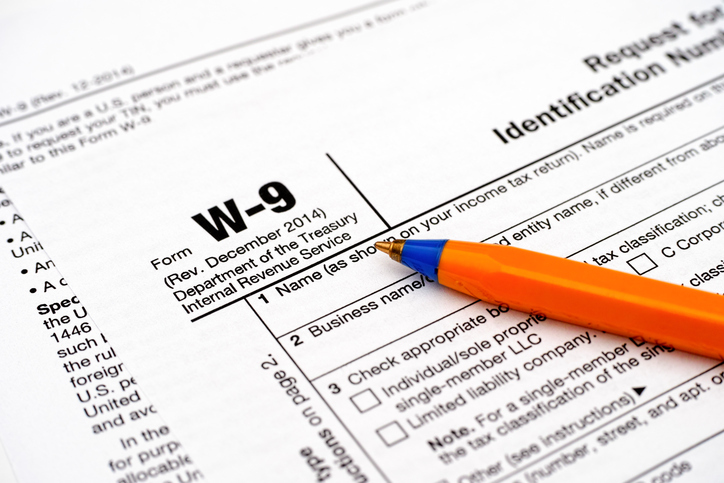 W-9 forms are known as “information reporting” federal income tax forms. 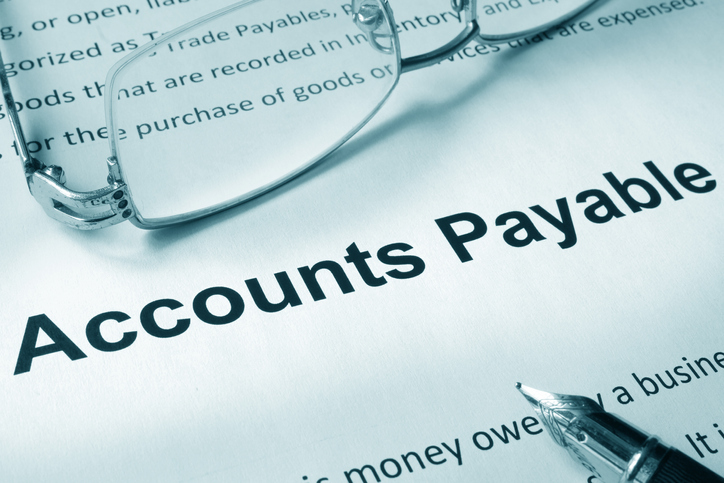 If the company you performed work for is required to file any kind of tax return they must get your information. If your tax information is not already in their records, they will ask you to file a form W-9 to provide this info. Running your own business can be both rewarding and stimulating. 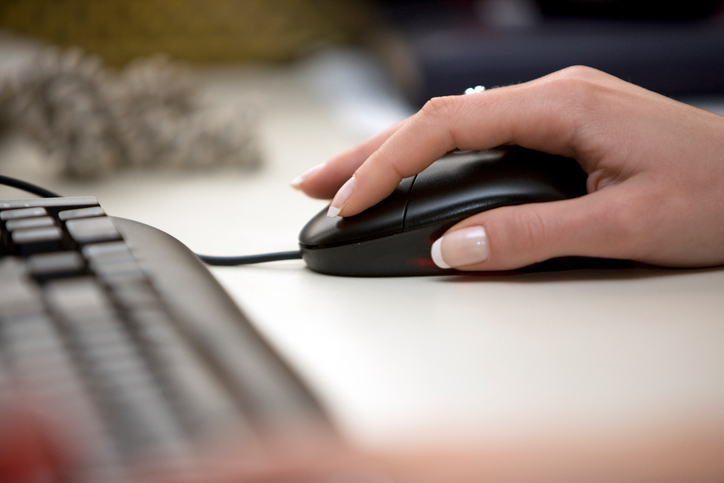 We hope these simple blog posts answer some questions and give you resources you can count on. To keep abreast of these informational posts, sign up for our updates in the Follow Us section on the right-hand side of this page. previous post: What is an EIN?